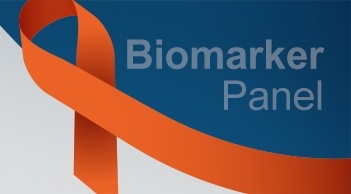 Biomarkers, particularly molecular biomarkers, are key indicators of biological processes in normal or diseased conditions. 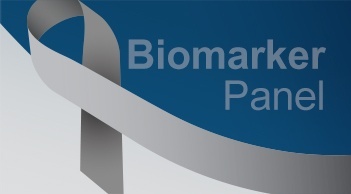 Recent research on their role in pathogenesis, coupled with the advancement of laboratory technology, has allowed for the objective measurement of biomarkers at a cellular level. 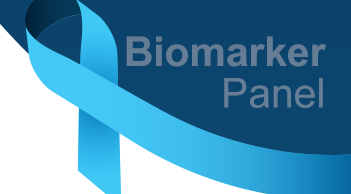 This increase in research on molecular biomarkers has yielded more information for clinical investigators to properly assess disease diagnosis, prognosis, treatment, and management. 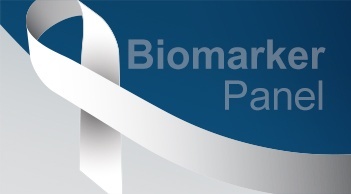 Since 2003, the FDA has approved 139 tests for biomarkers. Among the various molecular biomarkers, microRNAs (miRNAs) are a recent addition to the diagnostic toolkit for the cancer clinicians. MiRNAs are remarkably stable and are well preserved due to their very short sequences and resistance to endogenous enzymes. Unlike the traditional method of assessing miRNA by total RNA extraction followed by qRT-PCR or microarray techniques, utilizing in situ hybridization in formalin-fixed paraffin-embedded tissues (FFPE) reduces the loss of spatial context caused by tissue lysing. In situ hybridization in formalin-fixed paraffin-embedded tissues (FFPE) as well as fresh snap frozen specimens allows the detection and localization of definitive nucleic acid sequences within a cell or tissue. High specificity is ensured through the action of the complementary nucleic acid binding sequence. 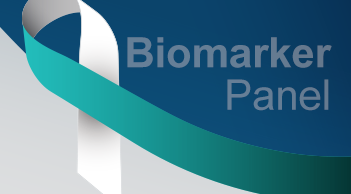 BioGenex has developed proprietary Super Sensitive Nucleic Acid (SSNA) miRNA probes that are specially designed to enhance signals from the intrinsically low populated miRNAs. These probes have high melting temperatures enabling stringent washes at elevated temperatures to remove non-specific binding. BioGenex miRNA probes are dual-end labeled with a fluorophore that amplifies the signal, giving intense stains. BioGenex SSNA microRNA probes combined with visualization system allows the visualization of target miRNAs in specific cells in the spatial context and aid in studying the lowly expressed miRNA populations to assess the physiological function of miRNA. 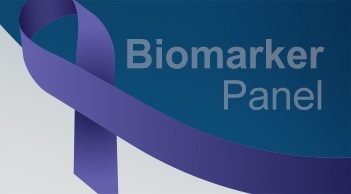 BioGenex miRNA portfolio includes 235 unique miRNA probes, the ONLY commercially available extensive list of probes for miRNA in situ hybridization. We also support a one-stop solution for all miRNA related research including automated instruments, probes, nucleic acid retrievals, detection systems, and ancillaries. 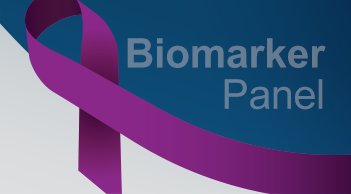 Refer our Biomarker Panel section for a collection of articles that uses our SSNA probes to address key challenges in cancer research and presented with initial validation studies.